In the lead up to the general election, ChiC will be MP Profiling on EnviroWiki.org.uk. 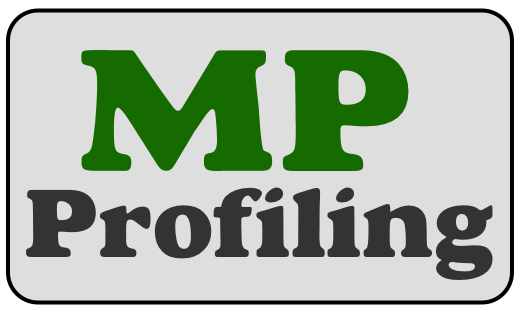 MP Profiling will compile profile pages for MP candidates, detailing their social and environmental pledges. Candidates are encouraged to take ownership of their pages, and use it as a tool to engage with their constituents. Within MP Profiling category you can also find information about election strategies from civil society groups, including maps of their target seats, as well as details on their key calls. If you are involved in an election campaign and would like to link it in with others, see how on the MP Profiling category on EnviroWiki.org.uk or contact us for more information. ChiC is hoping to work with the World Federalist Movement, The Young European Movement (and anyone else who wants to join us) on a Copyleft Campaign called "Speak the Same Language". The message behind this campaign is that despite diversities in languages and cultures, as global citizens living in a world whose climate respects no national border, we must begin speaking the same language on issues of energy and climate change. First thing to speak the same language on is to call for an absolute global cap on greenhouse emissions, at a level that will ensure climate safety. We appreciate that this figure will only be a prediction and may need to be scaled up or down (most likely down) at a later date. However, failing to determine the size of pie, however vague or transitional, makes discussions about how to split the pie irrelevant. Especially as we hurtle towards climate catastrophe. This campaign is still in early days, but if you would like to get involved, just shout. Following the hurried success of Keep Your Coins before Copenhagen, we are hoping to repeat the exercise in the lead up to the Bonn meetings in June 2010. This time perhaps with a little less rain (though no promises)!